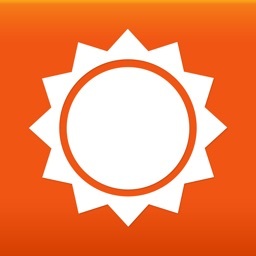 AccuWeather Platinum - Weather for Life by AccuWeather International, Inc.
Share your local weather observations or just check out the forecast. 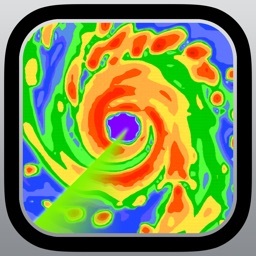 AccuWeather Platinum – Weather for Life provides animated radar maps for storm tracking, three to five day forecasts, severe weather alerts, customizable current condition details, trending videos, and a Home screen widget. 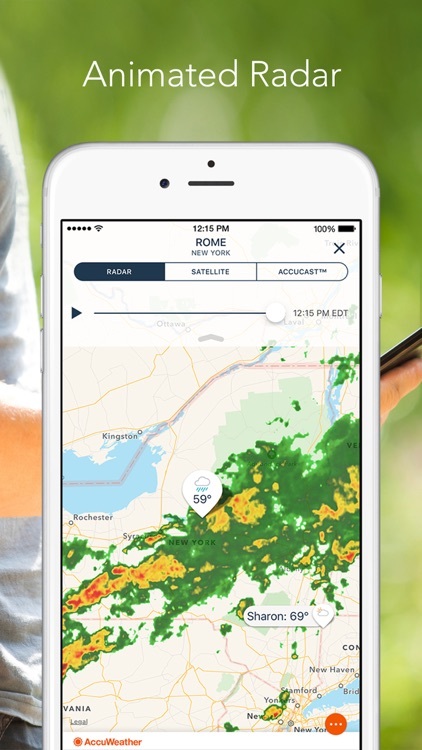 With AccuWeather Platinum – Weather for Life, you can be part of the community with the AccUcast feature by sharing your observations for rough conditions in your area. 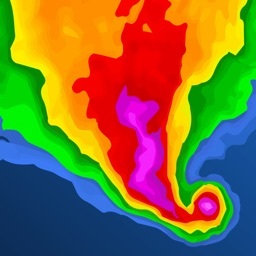 The app also includes animated radar maps, forecasts, and severe weather alerts. You can customize the details you want to see for current conditions and use the Home screen widget to always stay informed. 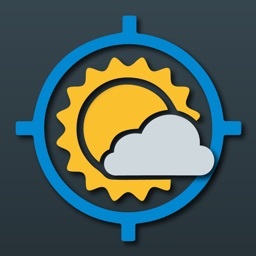 With a great number of useful features, this is a super weather source. AccuWeather Platinum – Weather for Life lets you not only check forecasts, current conditions, and radar maps, but lets you be part of a community. 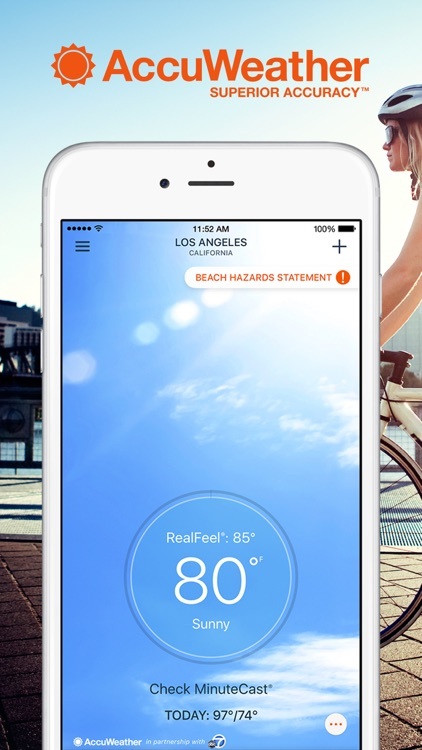 Stay connected to the latest in weather forecasting with AccuWeather Platinum – Weather for Life. 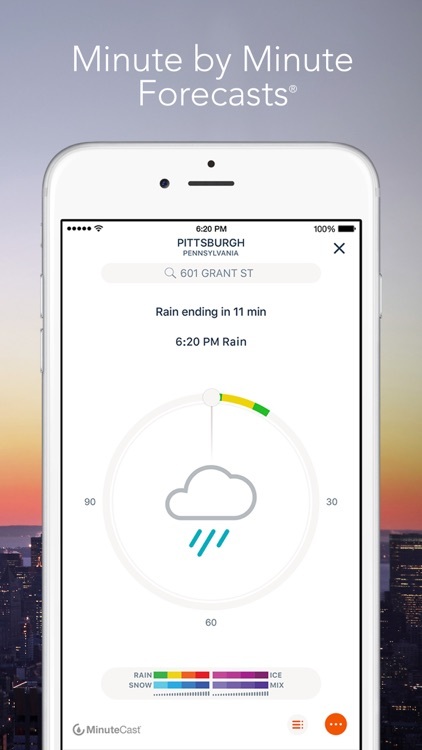 This award winning weather app now includes crowdsourcing with AccUcast™ and features AccuWeather MinuteCast®, available for more countries and for more minutes than any other minute-by-minute precipitation forecast. Supporting Apple Watch™, this app offers the same world-class, synchronized app experience on iPhone, iPad, and iPod Touch devices. 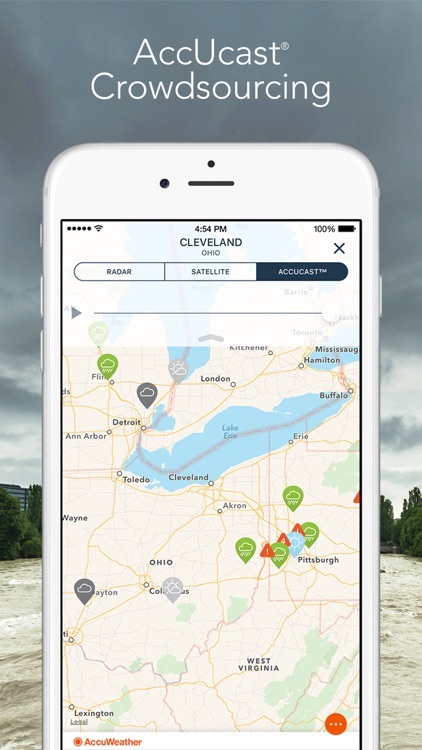 • AccUcast™ – Become part of the forecast by sharing your weather observations to help people in your community stay safe from hazardous weather and road conditions. View the real-time crowdsourced map with weather conditions submitted by users all over the world in a global animation display. • AccuWeather MinuteCast® – minute-by-minute precipitation forecasts for the next two hours hyper-localized to your exact street address or GPS location. Includes precipitation type and intensity, and start and end times for precipitation. 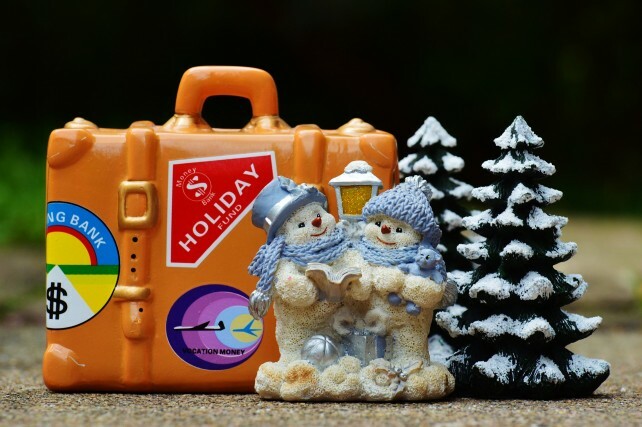 Available for the contiguous United States, Canada, Sweden, Denmark, United Kingdom, Ireland, Japan, France, Spain, Germany, Belgium, Switzerland, Netherlands, Luxembourg, and a growing list of global locations. 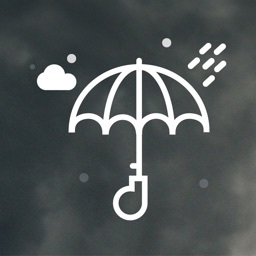 • A widget available so you can see a summary of what you can expect from the day’s weather on your Today screen in the Notification Center, includes AccuWeather MinuteCast. 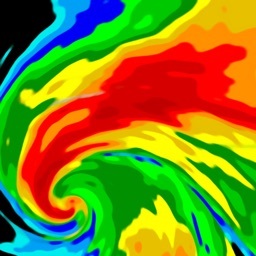 • Immediately descriptive weather animations illustrating the weather forecast for right now, each of the next 72 hours, and each of the next 25 days. 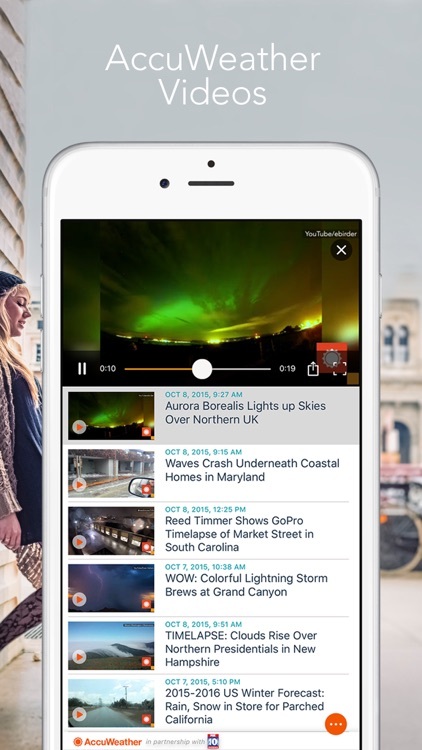 • Top-Trending weather videos from AccuWeather's Video Wall. • Interactive elements highlighted throughout the app for easy navigation. 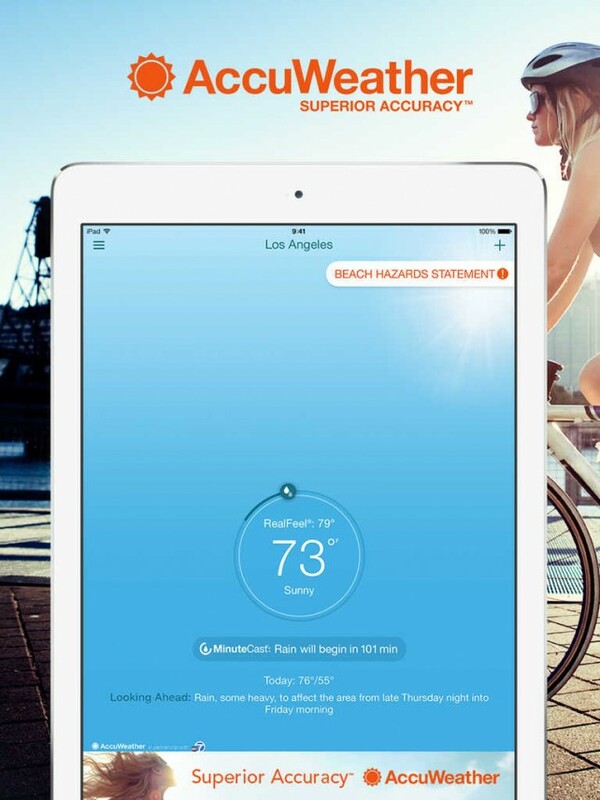 Download AccuWeather Platinum – Weather for Life today and experience the Superior Accuracy™ that comes from high-quality weather forecasting.